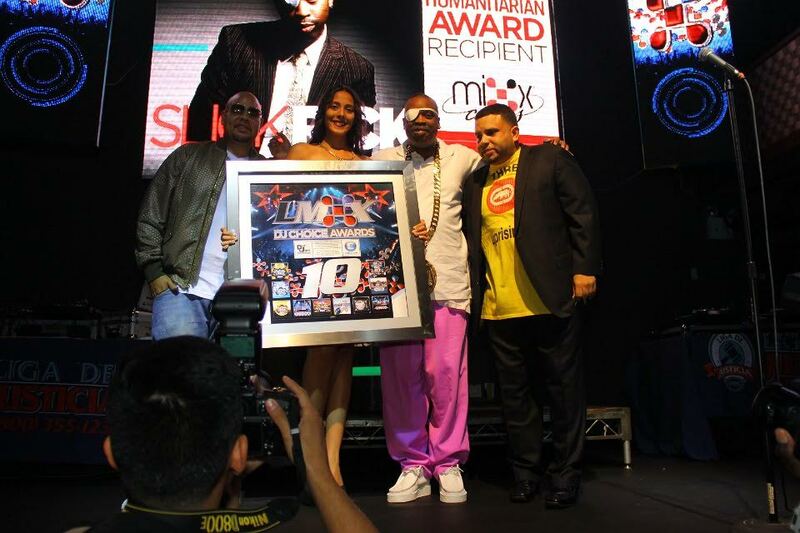 The annual Latin Mixx Awards took place at Stage 48 in New York City on July 30th, as legendary DJs, tastemakers, artists and entrepreneurs were all in attendance to celebrate their peers. 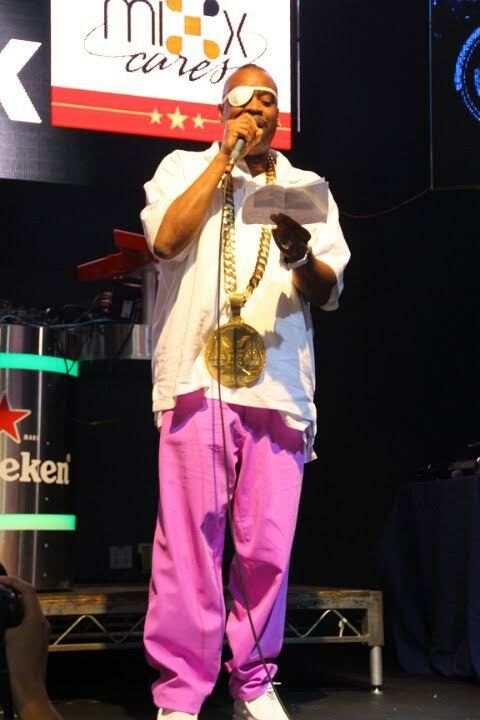 For his contributions to music and public service, Slick Rick was presented the "Mixx Cares Humanitarian" Award by rapper Fat Joe. 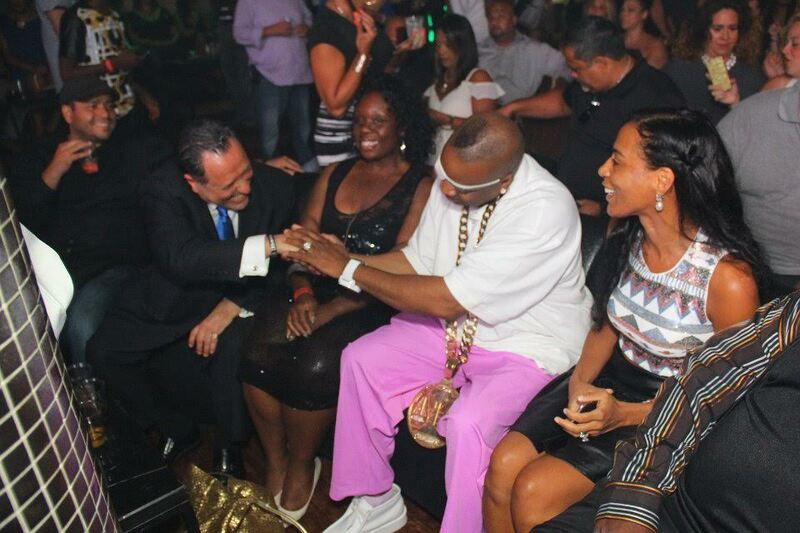 Slick Rick Performs at "Sounds of the City"
Slick Rick To Receive Latin Mixx "Mixx Cares Humanitarian Award"